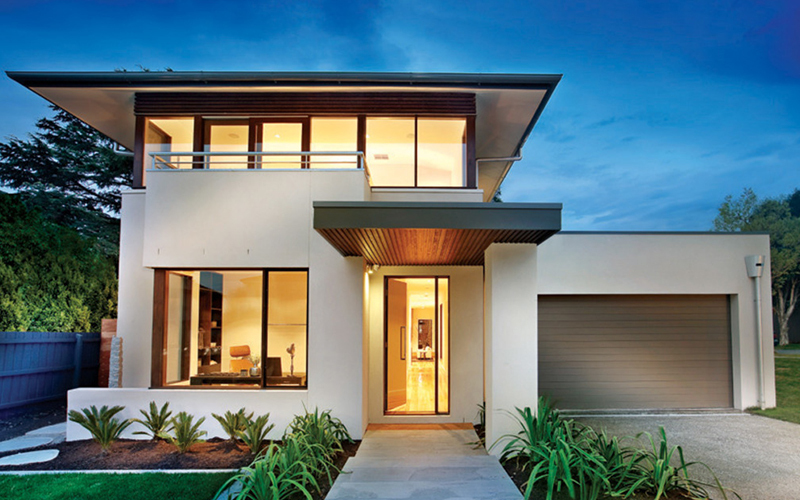 DRAFTON is a Perth based architectural design and drafting company. At DRAFTON we know that every person is a unique individual, therefore we believe that designing a customised home to suit your lifestyle, or even a customised restoration and/or extensions to your existing home, will allow you to live your life your way. We are committed to drawing from our years of experience in architectural design and drafting, to provide you with the best design solution to suit your lifestyle. Our ultimate aim is to make your next building project an easy and exciting process from initial design brief through to final Council approval. We Believe In The Power Of Design, The Strength Of Strategy. 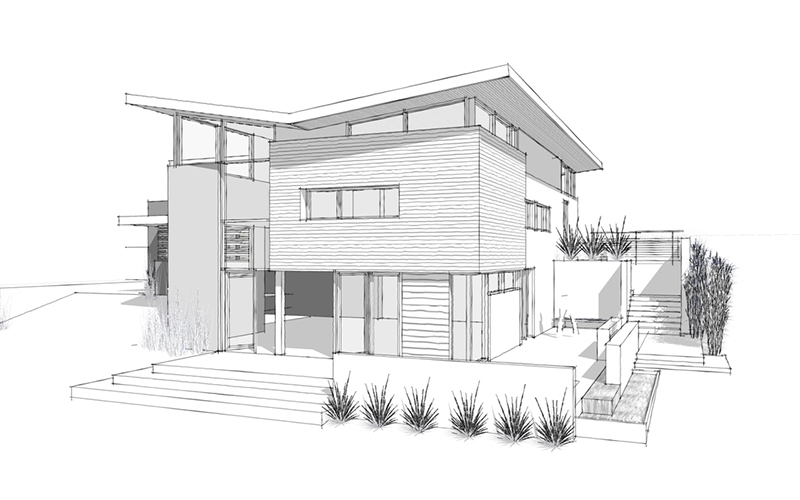 DRAFTON can provide efficient CAD design and drafting services for your new home, restorations, extensions to your existing home or commercial project. We will work with you through the design phase so that we achieve the design you desire. Our initial FREE no-obligation consultation will give us the opportunity to understand your requirements and will also allow us to gather sufficient information for us to proceed with the design phase of the project. At DraftOn we want to make the design & drafting phase as easy as possible, that’s why we provide assistance and support in submissions of plans for DA (Planning Approval) Application and Building Permit Applications, as required by your local Council. We also work closely with any professional consultants that may be required for your project. Once the drawings and documents are complete we will provide you with all hard copies to lodge for Council approval, or we can take care of this process for you, and follow-up with Council until formal approval is granted. Contact us today if you require design & drafting for your next project. As-Built drawings are required for various reasons. Sometimes buildings & structures are constructed inadvertently or new property owners may have purchased an existing building with a structure that does not have a Building Permit or accurate As-Built drawings. At DRAFTON we can produce As-Built drawings in CAD format, quickly and easily. A detailed site measure of such buildings & structures is required to prepare accurate As-Built drawings for you. We can also prepare and provide As-Built Services drawings as required by Councils at completion of any building project. As-Built drawings can be used in the future by architects, architectural designers and engineers embarking on proposed building alterations to a building to show compliance with the Building Code of Australia. Speak to us today about getting your As-Built Drawings started. 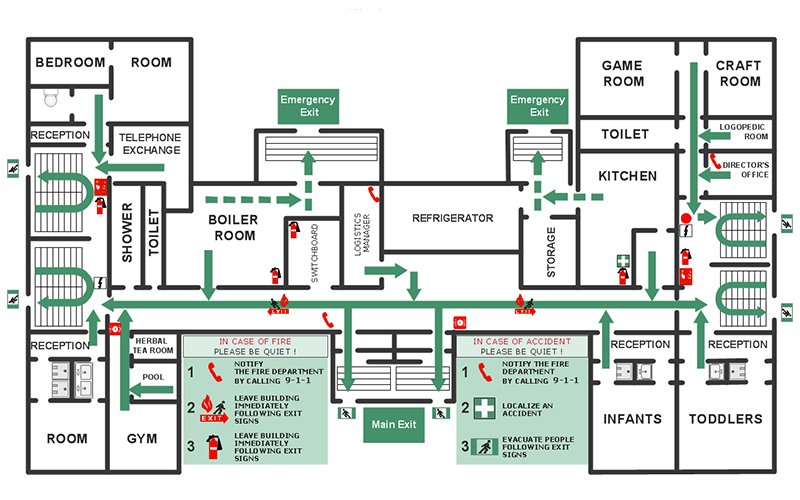 Emergency & Evacuation Diagrams are mandatory in large buildings in Australia, and having up to date diagrams could be the difference between being compliant or breaking the law and endangering people’s lives. Based on the Australian Standard (AS 3745 -2010 Planning for Emergencies in Facilities) and inclusions in various state legislation, these outline that any person responsible for a facility must ensure a safe work environment for its occupants, by displaying sufficient Emergency Evacuation Diagrams to explain the actions to be taken in the event of an emergency. DRAFTON assists clients with the preparation of Emergency Evacuation Diagrams to fulfill their statutory and common law responsibilities. Through our consultative approach, DRAFTON ensures that our client’s “site specific” requirements are achieved. Contact us today if you require advice regarding your Emergency Evacuation diagrams. In need of someone to professionally convert paper drawings to CAD drawings? 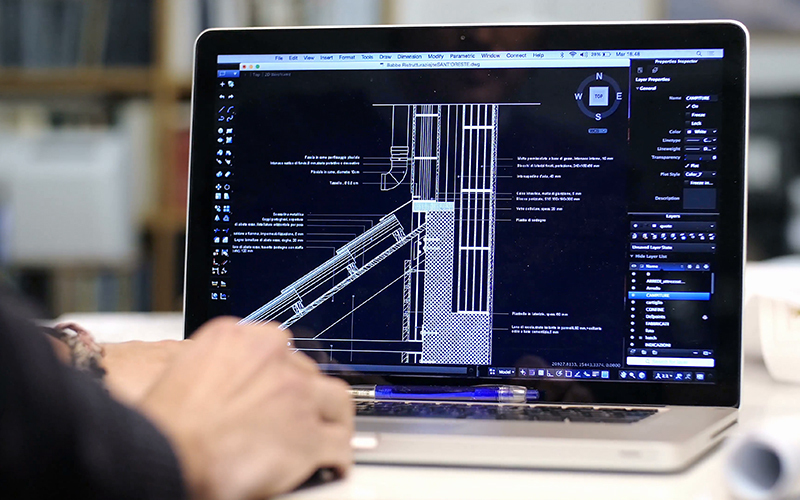 Converting your hardcopy drawings to editable CAD drawings is a task the team at DRAFTON can undertake for you with ease. Let our experienced drafts people create your CAD drawings from paper, which can then be used for future renovations & extensions or even calculating specific areas accurately, such as cleaning contracts, replacement of floor coverings or even leasing floor space. CAD drawings can be used in the future by architects, architectural designers and engineers embarking on proposed building alterations to a building to show compliance with the Building Code of Australia. Contact us today if you require professional paper to CAD conversions. Drafton provided a prompt service, understood the brief and delivered a timely package. Mayandra has been assisting me with the preparation of working drawings for a renovation/extension project in the Western Suburbs. His work is consistently to a very high standard, delivered in a professional and timely manner at a competitive price. Excellent! Naidoo is very professional and reliable at an affordable price. I have plans drawn for an extension to my house in South Perth last year which has now been built. Yes pleased. Thanks. We dealt with Mayandra for our carport extension and have had nothing but positive things to say about this company he was very reliable and easy to deal with. Will definitely use again and recommend to anyone. Drafton provide a prompt service, understood the brief and delivered a timely package. I have used Mayandra for council development application drawings, including site layout, plans and elevations. His understanding of the underlying business is first class and documents prepared always of a very highest standard, usually with extra detail and finishing touch that exceeds expectations. Professional service and prompt attention to customer requirements are standard with Mayandra. I have no hesitation in recommending him to prospective customers looking for formal drawings. I used Drafton to create plans to propose renovations and a new carport to my old house. Mayandra was detailed in his measurements, efficient and highly responsive. I would use Drafton again for any future renovations. Thank you for your prompt service, I was pleased with your response and progress throughout the contract, the plans met all requirements and I would be more than willing to recommend and use you in the future, very professional. DRAFTON Pty Ltd has provided us with the service that was far beyond our expectations. When we needed a draft done for our front fence, Mayandra visited our site in an hour notice and completed a week long job within 2-3 days. The draft was approved by the council shortly after submission. Mayandra was courteous, professional and helpful throughout the process. After sale service is excellent too. We unreservedly recommend DRAFTON for your future drafting needs. Who you are is speaking so loudly that I can’t hear what you’re saying.